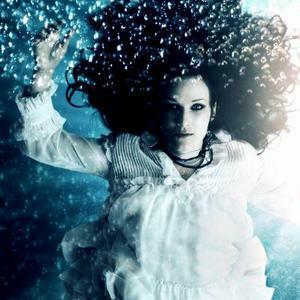 Singer/songwriter Tiffany Arbuckle-Lee fronted the Dove Award-winning alternative rock band Plumb during the late '90s, and adopted the name Plumb for her subsequent full-fledged solo career. She was born in Indianapolis and grew up in Atlanta, where she took several gigs as a backup singer and wound up touring in that capacity instead of going to college, as she'd planned. She relocated to Nashville, where she landed a record deal based on her session and backup work, and formed Plumb with neighbor/songwriter/producer Matt Bronleewe.